2008 Girls White Finish on Top at Forest Park! 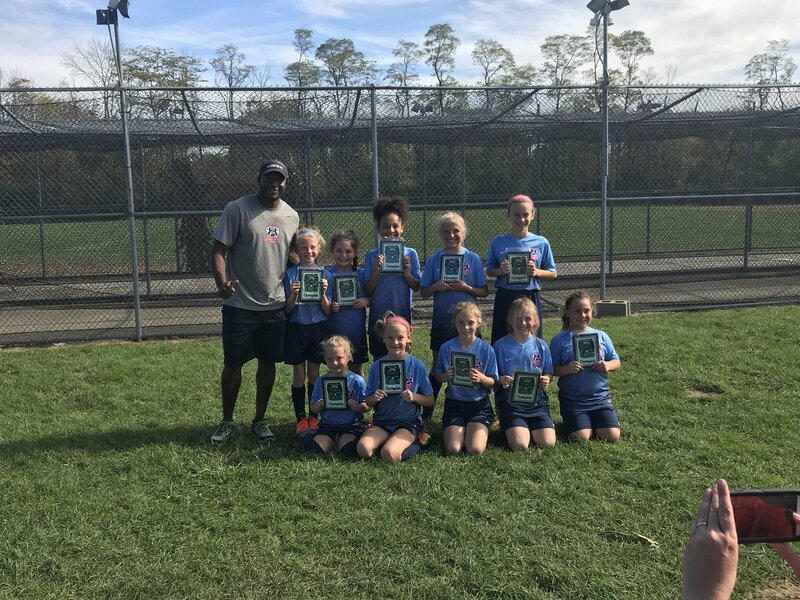 Coach Marcel Simo and the 2008 Girls White team are Forest Park Star Invitational Champions! Congrats on a great weekend. Way to represent LFC!